Although still a software engineer at heart, CVC has given me the opportunity to explore different careers, expand my interests and engage with people I am lucky to call my colleagues and friends. Zack is a junior from Montreal, Quebec and is majoring in Computer Science and minoring in Mathematics and Business. He has experience in software development as an intern with Thomson Reuters and experience in business management as a restaurant owner of Zack's Snack Shack. 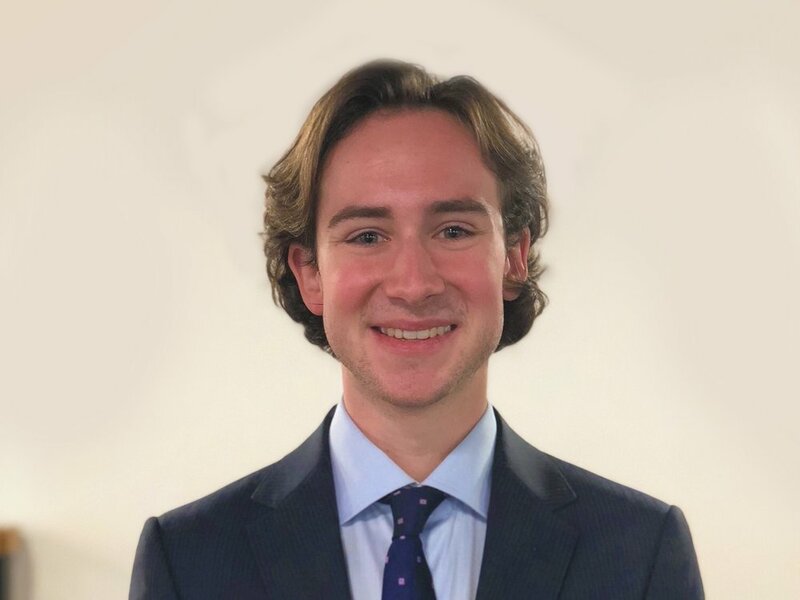 He has worked on projects with Bessemer Venture Partners and Sierra Ventures since joining CVC in Spring 2018. Zack enjoys snowboarding and playing hockey, as most Canadians do. This past summer I worked as a software developer at Thomson Retuers Finance & Risk under their Eikon Platform team. I love watching Chef’s Table, participating in various fantasy sports leagues and snowboarding whenever the weather permits.